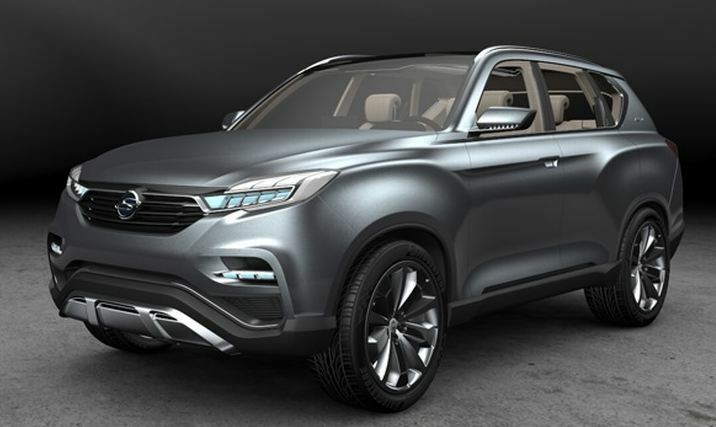 Although some pictures of their new concept car, the SsangYong LIV-1, have been leaked some time ago, it is only today that they officially announced it. 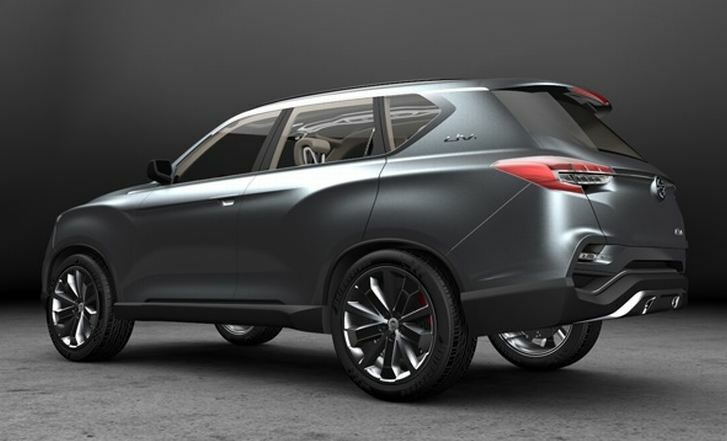 SsangYong are known for cheap cars that sport looks only a mother can love. Actually not even a mother. So you could say that this concept intends to fix this minor flaw that has been plaguing the company. 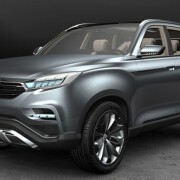 The SsangYong LIV-1 (which stands for Limited Interface Vehicle) will be a premium SUV that aims to improve on aspect. Judging by the released photos, I would say they are on the right track. 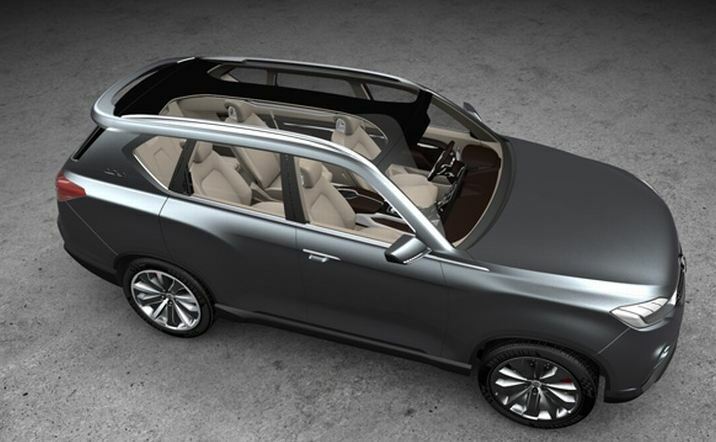 As far as we can tell, it has LED fog lights, large multi-spoke alloy wheels and a glass roof. 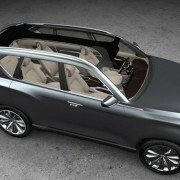 The front bumper and the grille seem to be trying a more aggressive look. 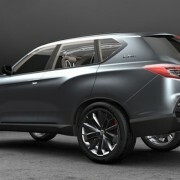 SsangYong hasn’t released any performance details so far, but it won’t be a long wait until the 2013 Seoul Motor Show. Still, from concept to production is a long way so you should not hold your breath. What we can say is that they do seem to work towards a better look.